Michaël Borremans: As sweet as it gets travelling exhibition is currently on show at the Dallas Museum of Art. As a U.S premier, after Bruxelles and Tel Aviv, the exhibit of the Belgian artist features his numerous pieces touching a various range of technics. 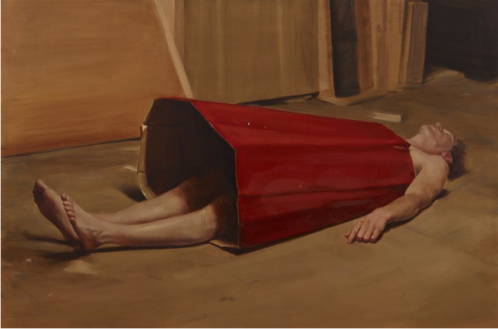 From films to drawing or paintings, Michaël Borremans’ retrospective is an homage to the multiplicity of his art. Displaying a panorama of Borremans’ Art from his début – in 1990 – to the present days, Michaël Borremans: As sweet as it gets enters the mysterious and hallucinatory world of the artist. His elusive and ironic references to major painters of the past generations such as Velazquez and Monet as well as his artworks using cinema or photography media are naturally au rendez-vous. If the strangeness of his works is directly appealing, his unusual compositions engage a psychological resonance in each and every visitor. 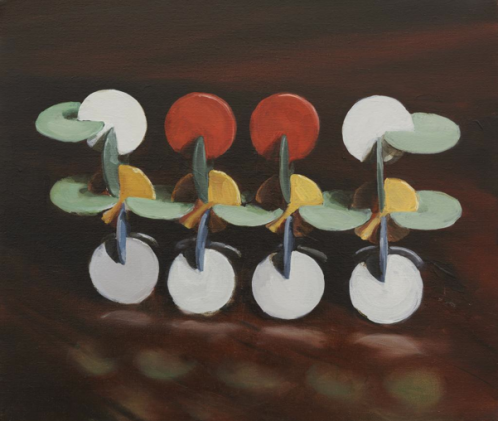 Overall, the retrospective pays tribute to Borremans’ unique pictorial language and variety of methods and their visible evolution over the 20 years.